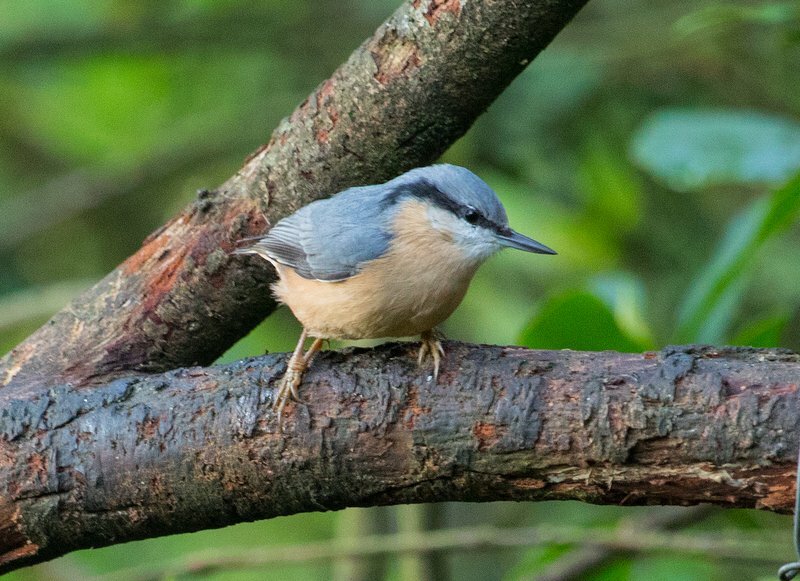 I heard no cuckoos as I walked along Houndkirk Road on Tuesday. Nor did I hear any willow warblers, garden warblers, blackcaps, thrushes or blackbirds. And I didn't hear a skylark either nor did I see a deer. No bees in the few bilberry flowers that were visible. All the wildlife I've mentioned have been routinely enjoyable on Blacka in recent weeks but not on Houndkirk Road. Houndkirk Road is a public byway and I find it frankly astonishing. 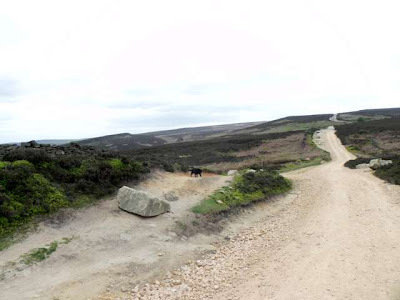 To the north is Burbage Moor and to the south Houndkirk Moor. I visit it rarely and then only to remind myself that it exists and check that my opinion hasn’t changed. It has always so far been confirmed. 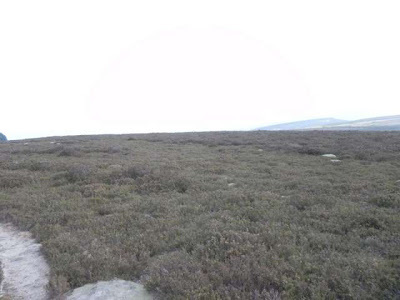 Occupying an enviably isolated position these moors should be a place where Sheffield people can celebrate natural beauty. Some people do claim to like the place. I do find that surprising but there is something understandable in that view. In a crowded country many crave remoteness and despite weekend use by 4X4 vehicles and motor bikes thereare many times when you can get away from other people and their motors. But despite its lack of traffic and people I can’t walk here for long without feeling revulsion at the desolation caused by some of the worst excesses of man’s interference in the landscape. The eye is constantly drawn to distant views of woods and green fields lower down where man’s influence has been somewhat more benign. Having to live there himself man has at least tried to keep some attractiveness in his surroundings. Not so up here. What’s blighted these moors is twofold. Nature has been repressed and man has been excluded. 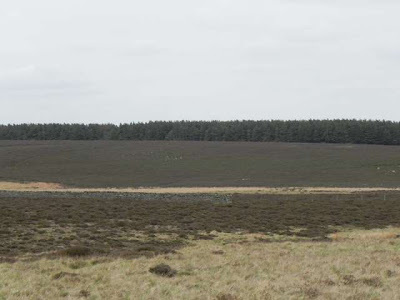 The grouse moor model relies on the wasteland being kept free from natural regeneration and also largely free from people who are not good for the game birds and the kind of wildlife that might find use for remoteness. This double whammy delivers a soulless atmosphere. However many times I’ve walked across the empty stretches of this moorland I’ve always felt uncomfortable and out of place. That’s because it’s an artificial landscape designed for an absence of people. The ultimate insult comes when you approach the eastern end and at last find trees: a conifer plantation with such tight spacing that a sparrow could hardly spread its wings within the rows. It's no surprise that many people want to escape the crowds and all they bring with them. 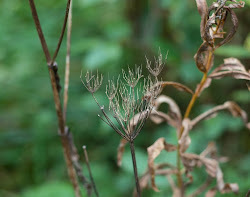 But when that desire takes you to into scenery that’s been systematically denied its natural inheritance – every tree ruthlessly strangled at birth and alien beasts imported to exercise a military style discipline lest the wrong thing grows – then you would surely be a little eccentric to have no reservations. I think those for whom this landscape is of hallowed significance should go back to ‘Start’ and think again. To me walking in this area is about as interesting as walking in a prairie-sized field of cabbages. It's fascinating that many people have worked hard to try to persuade us to see these dire places as somehow ‘iconic’ or ‘inspiring’ or ‘unique’. Who are these apologists for the ugly straining for the cliche? There will usually be an ulterior motive lurking behind the propaganda. They could be landscape managers in one way or another, farmers or wildlife trust workers or similar who need to demonstrate that the land needs their input to survive and will therefore decline without them. There’s been some discussion of Houndkirk Road in latter times, much of it revolving around the question of off-road vehicles and their impact. 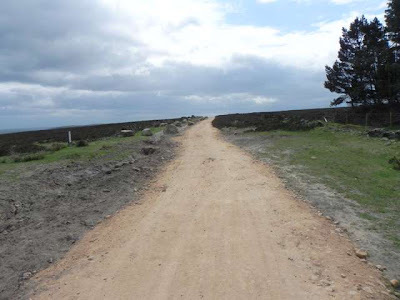 Voices have been heard claiming that the vehicles have ruined the byway and that they were threatening the integrity of the landscape by going off the track (where they are legally entitled to be) onto the paths. Large sums of public money have been committed to a project to resurface parts of Houndkirk Road and to fence a large section where incursions were happening. I find all this a bit perverse. I don’t like coming across the off roaders but then this project is not stopping them. But what exactly does this landscape offer but a venue to ‘do your own thing’ in a sparsely peopled environment? 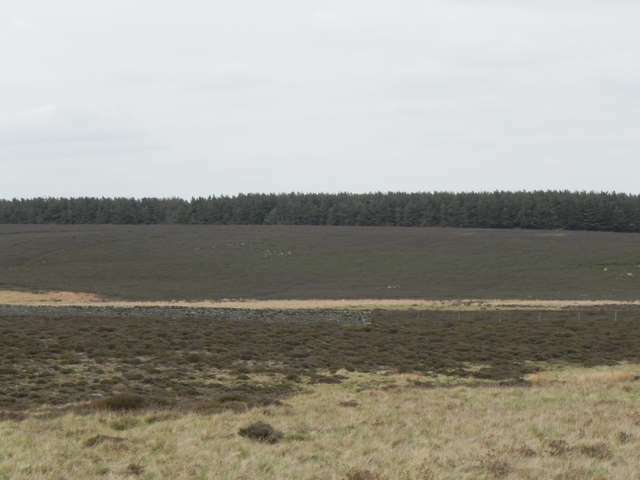 When I go from Blacka Moor, whose greenery owes everything to years without management meddling, and come up to Houndkirk Road I simply despair that the publicly funded professionals of the conservation sector have presided over this scene of controlled desolation. Good Lord deliver it, and us from them.